Looks like the wait is just about over. Chevrolet plans to unveil the new Corvette on July 18th. 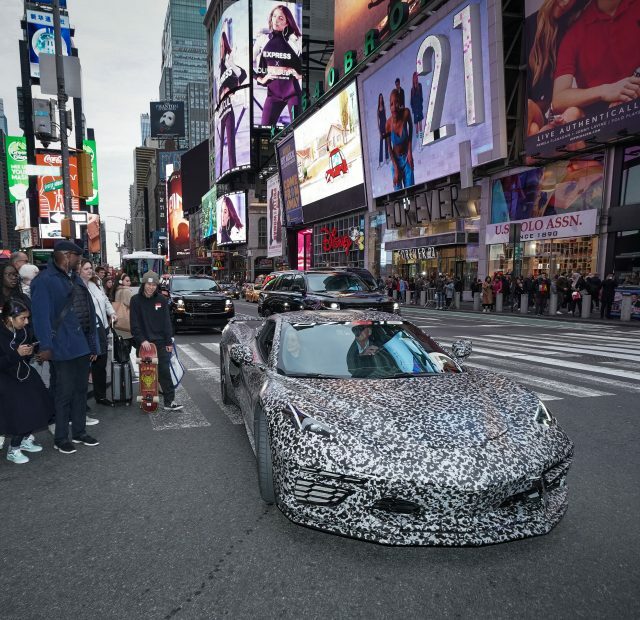 After seeing countless spy photos of the next generation Corvette for the last eon, the new car will finally break cover in just over three months. Not much is known at this point about when or where the reveal will take place. If you want to stay in the know, sign up for updates at chevrolet.com/upcoming-vehicles/next-generation-corvette/updates. Horsepower Memories will post up-to-date info and photos when they become available.